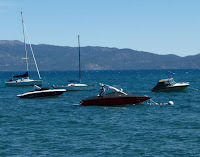 The Tahoe Regional Planning Agency’s Governing Board approved some changes to the 2013 Watercraft Inspection Program. Most of the fees remain the same, but the inspection station hours will be reduced. The inspection program will be losing some funding this year, so the Board cut inspection hours to save money. 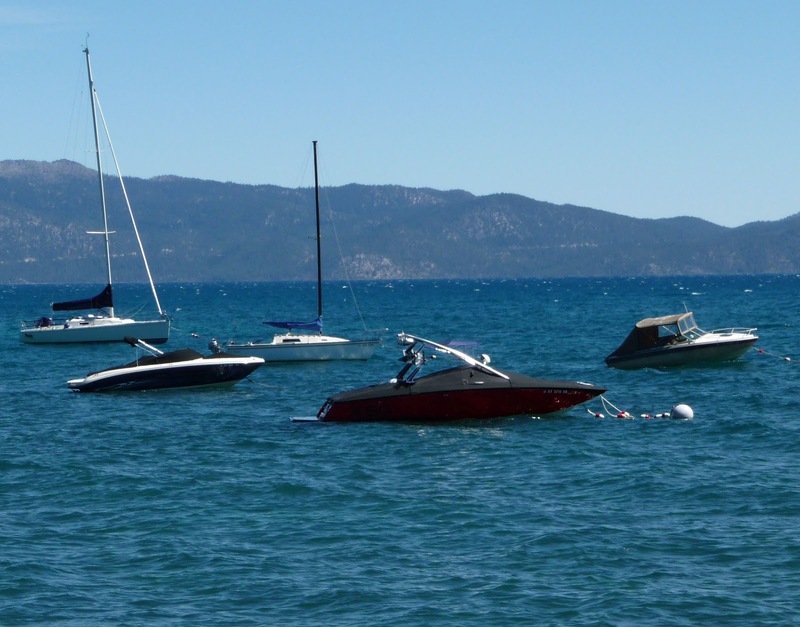 The inspection stations will be open during the "most convenient times for boaters”, but some days will be dropped and inspection hours will be shortened. The only “substantive” update to the fee structure will be an additional $10 charge to decontaminate each special enclosed system on a boat. Special systems include air conditioners, ballast tanks, bladders, and live wells. The inspection program is a $1.4 million dollar operation that inspects 15,000 motorized watercraft to make sure they are free from invasive species.